Millions of Snapchat and Instagram stories are created each day and are a very popular form of communication and entertainment among the world’s biggest brands, sports teams celebrities and influencers. This engaging mobile content is fast becoming the way brands communicate best with their audience and publishers like the Telegraph and New York Times are getting in on the stories phenomenon. This creative type of content engages and captivates audiences and is something that we believe will become a key part of storytelling that traditional brands and publishers can now take advantage of. 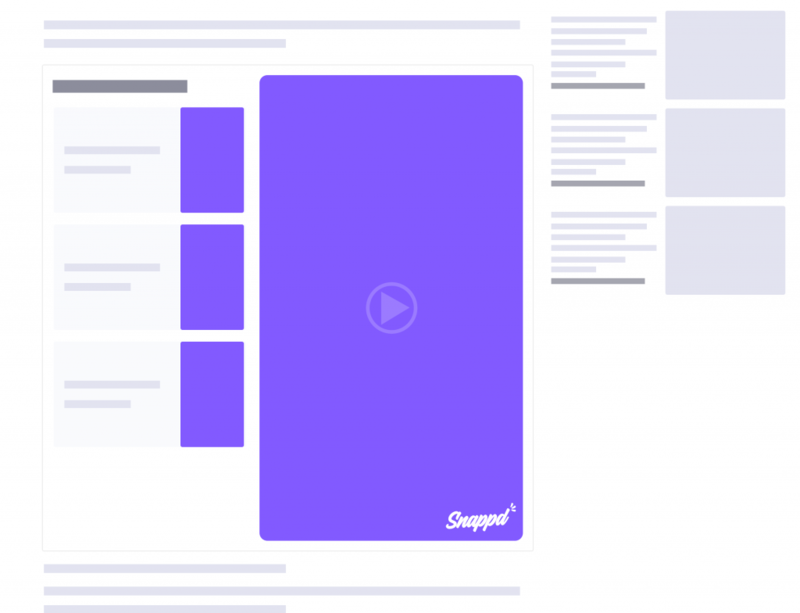 With the support of the Google Digital News Initiative, Snappd has just released a brand new feature which allows Publishers to make the most of stories by having this user-generated content within articles or publications. This is a great opportunity for both publishers and creators alike – creators are able to have their content shared and reach new audiences whilst publishers themselves can also leverage this new mobile optimised storytelling format to boost engagement levels among the ever-growing mobile audience. 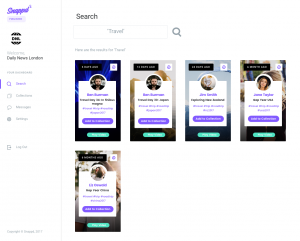 This new feature allows publishers to search indexed stories that have been uploaded onto the Snappd app to then embed these user-generated videos into an article or blog post. 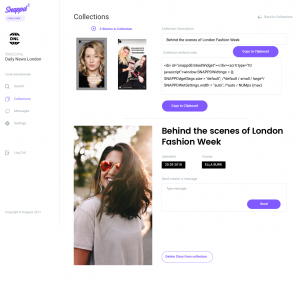 Publishers can easily curate content by selecting which stories they wish to use into a collection, stories can range from various topics such as travel, beauty and fashion, marketing and more. Another key feature is the ability for publishers to directly message creators who make innovative stories which is a fantastic way for bring collaboration between publishers and creators. This is an opportunity for new creators to have real collaboration with publishers in a modern and innovative way which previously would have been almost impossible. 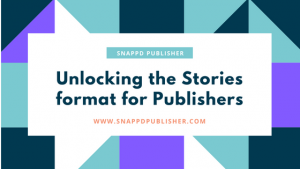 If you are a publisher and are interested in signing up for a Snappd Publisher account, you can sign up here.